Since 1949, the month of May has been officially designated as Mental Health Awareness Month. 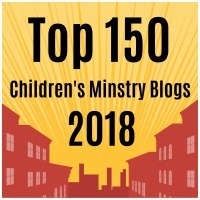 This year our ministry is honored to join with HHS Center for Faith and Opportunity (@Partners for Good) along with three of the most prominent mental health advocates in the Christian community for a special event to discuss ways in which faith and community leaders can best support kids with mental health issues and their families and help point faith leaders and families to available resources. 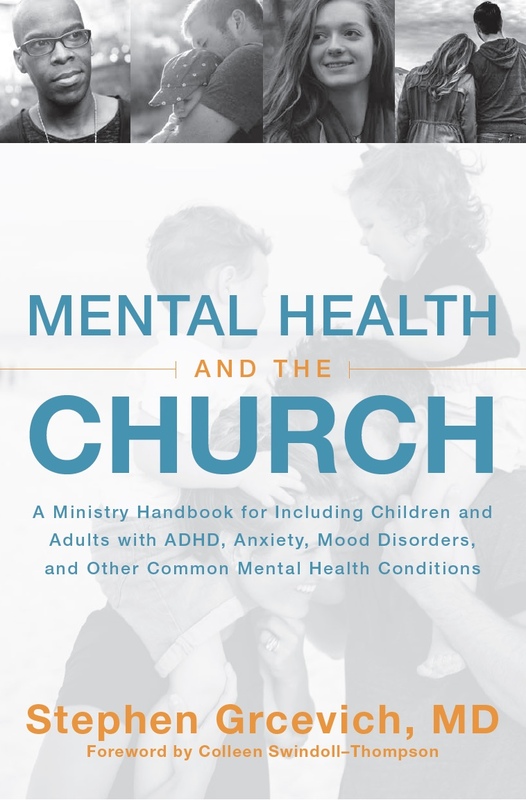 What are some key facts that pastors, ministry leaders and influential church members need to know about children, teens and mental health? How can faith leaders be a voice for compassion and care for youth struggling with mental illness? Where can church leaders learn more about what they can do to address mental health among our youth? The easiest way to take part in the interactive conversation is to go to CrowdChat on the day of the event and enter the hashtag #Aid4YouthMH in the search box on top of the homepage. You can also follow the tweets by entering the hashtag in the search box on the top of your Twitter page. Even if you’re unable to join us, you can help support the cause by sharing this post with your senior pastor and children’s, student or family ministry pastor or director, or by posting on your own social media platforms and sharing with friends. Hope to chat with you on Tuesday, May 8th at 2:00 PM Eastern! This entry was posted in Advocacy, Hidden Disabilities, Key Ministry, Mental Health and tagged #Aid4YouthMH, Amy Simpson, Kay Warren, Kelly Rosati, Key Ministry, mental health and the church, Partners for Good, Stephen Grcevich MD, Twitter Chat, youth mental health. Bookmark the permalink.